For more information on the sessions, select the + symbol in the dropdown menu below. Please join us for registration and a networking breakfast. Complimentary pastries, bagels, fruit and yogurt will be provided. Health disparities between Latinos and their Caucasian peers are well-known: Latinos are statistically more likely to be obese, often suffering from complications like heart disease and diabetes. Infectious diseases such as HIV also disproportionately impact Latinos. As the U.S. Latino population grows, addressing these disparities isn’t just the right thing to do, but also fiscally responsible policy to safeguard already-strained public health resources. 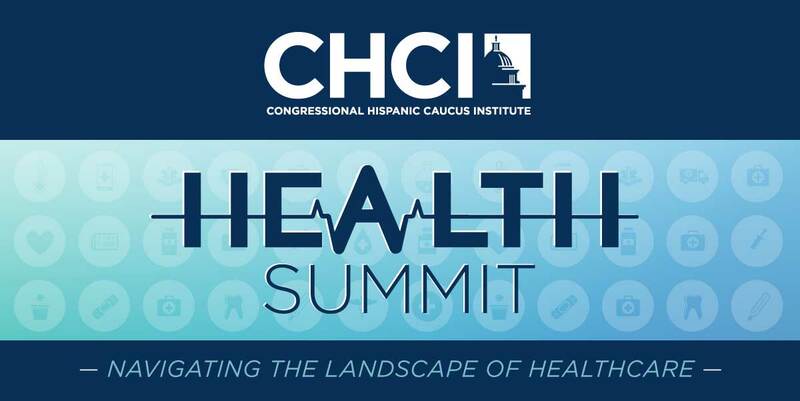 Join CHCI and our panel of insurers, providers, and patient advocates as we discuss how policymakers and the private sector can collaborate to ensure equitable health outcomes for Latinos across the nation. The U.S. population is growing more diverse, but clinical trials to develop cutting-edge treatments are not keeping up. Researchers have identified several possible reasons why certain groups are underrepresented in clinical trials, from ingrained unconscious biases, to logistical challenges, to simple lack of outreach. 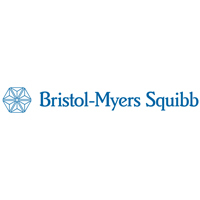 Representation for Latinos in these trials is critical to ensuring new treatments are effective and safe for all patients. Join CHCI and our panel of experts to examine how researchers, the private sector, and health advocates can attract and retain greater diversity in clinical trials. Latinos accounted for about a quarter of all new HIV diagnoses in 2015, demonstrating the disproportionate threat the disease still presents to communities of color. Stigma, sexual orientation as well as disparities in income, geography, immigration status, and insurance coverage can hinder Latinos from accessing HIV prevention and treatment solutions. Addressing disparities in communities of color, especially within LGBT populations, is key to slowing the spread of HIV/AIDS. Join CHCI as policymakers, public health experts, and advocates discuss how to improve awareness and access to HIV prevention and treatment for Latinos. A higher percentage of Latino Medicare enrollees, including 20 percent of Puerto Rico residents, enroll in Medicare Advantage. The Trump Administration in April 2018 moved to expand the services available to Medicare Advantage enrollees, potentially adding more value for users. However, the overall Medicare system faces an uncertain financial future: a June 2018 federal report predicted the system would become insolvent by 2026. With so many Latinos dependent on Medicare Advantage, how can policymakers ensure its long-term availability and value for patients? What lessons can be applied from Medicare Advantage to the larger Medicare system? Join CHCI in a panel with policymakers, providers, insurers, and advocates to learn how health authorities can bolster and ensure quality treatment within Medicare Advantage. Preventable chronic conditions like diabetes, heart disease, and obesity touch countless American families. However, preventative tools like health insurance coverage, immunization, regular exercise, appropriate nutrition, and regular health screenings are not equally available to all. Many Americans continue to engage in risky behaviors. U.S. Latinos are the country’s fastest growing ethnic group, and nearly half of them are under 18. Public health officials and advocates face the challenge, and opportunity, to promote improved preventative health practices in this growing population before they develop preventable illnesses. This session will explore how policymakers, insurers, providers, and/or community advocates can build equal access to critical preventative health tools across racial, ethnic, and gender lines. Panelists will also address solutions to minimizing harm associated with addiction for adults who don’t want to pursue a life of abstinence. Latinos are “early adopters” of the internet and smartphone age, outpacing non-Latinos in getting online. And yet, a “digital divide” still prevents many Latinos from accessing effective technology-based healthcare options like telehealth, and the costliest new innovations can be out of many Latinos’ reach. At the same time, private-sector and academic partners constantly introduce new technology and innovations to reach and support Latino families’ health, but they enter a competitive, heavily-regulated industry. Join CHCI as our panel of health advocates, providers, policymakers and entrepreneurs discuss how the latest technological innovations support Latinos’ health needs, and how policymakers can ensure effective and safe new technologies reach patients who need them the most. Please join us for a networking reception immediately following the closing plenary. Complimentary wine and appetizers will be served.